from wild dēor [wild deer] + –ness . Every once in a while we all get in that difficult, even painful and scary moment in life when we are to encounter with something new and frightening. Like thrown in to the wild. Completely unconstrained, uninhabited, unrestrained… yet drawing us there with the adventure of taming and inheriting feelings and experiences and infiltrating this new knowledge into our future selves. Any piece of art gives us an opportunity to do exactly that. Every piece of art becomes our own personal safari. Filled with excitement, unknown, possibilities, fright, beauty…. And upon our own “conquering” and process of acceptance is finished, these unheeded knowledge and experiences become a part of reform. Towards evolution. 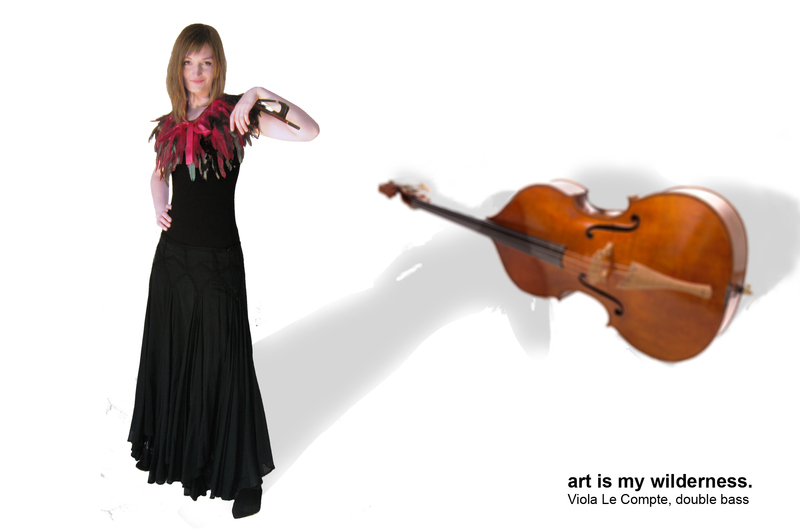 To meet Viola, visit her profile in Meet the Artists section.